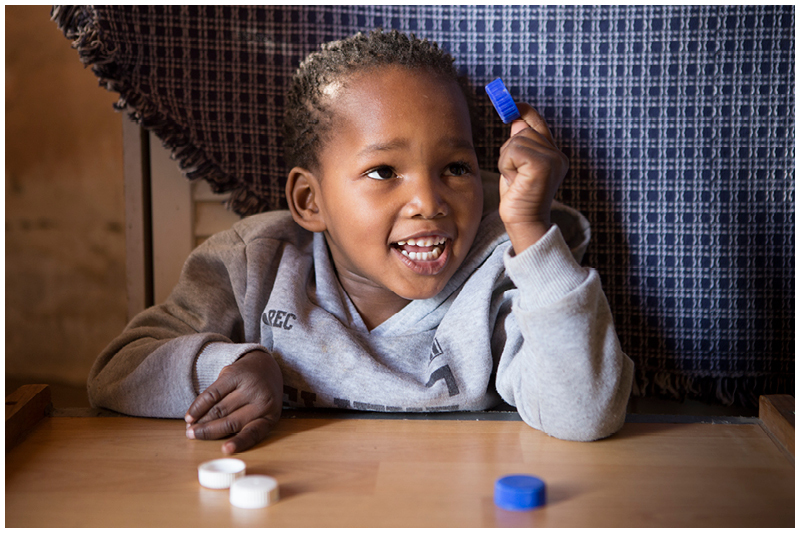 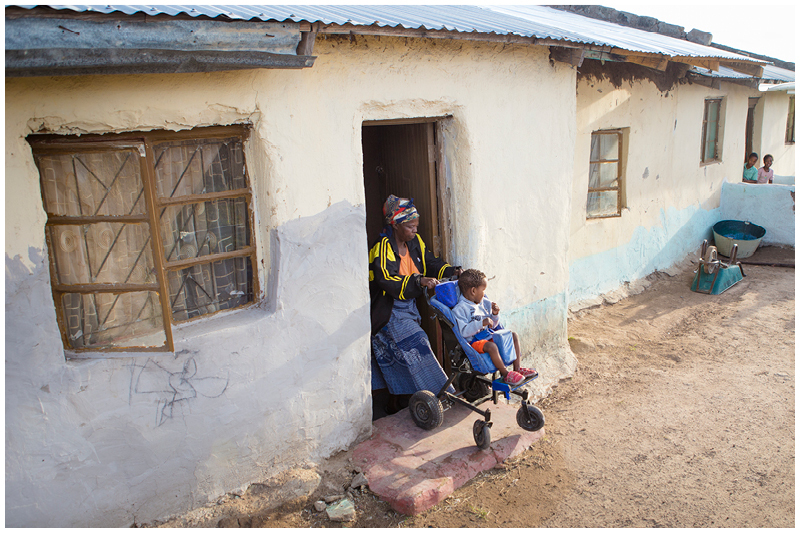 Malamulele Onward is a non-governmental organization which provides specialized therapy services, equipment and caregiver training to poorly-resourced rural areas of South Africa where children disabled by cerebral palsy have little or no access to rehabilitation therapy and equipment. 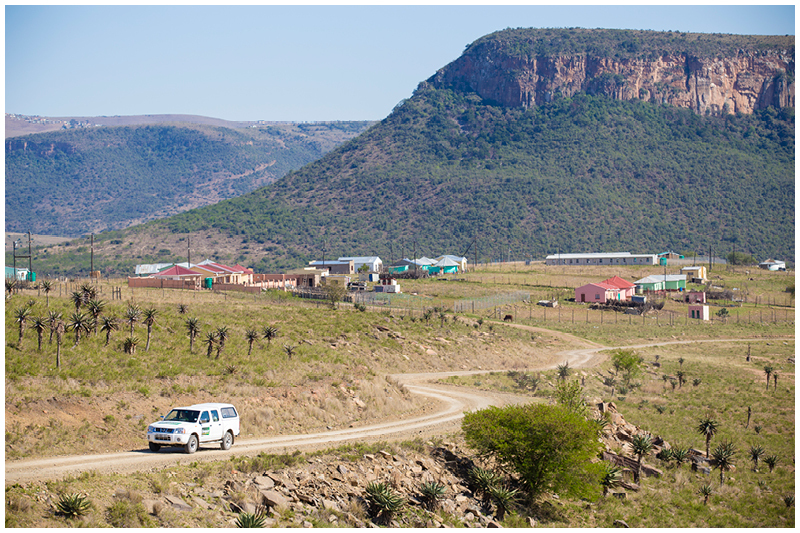 I spent a few days in the Transkei near Butterworth with a team from Malamulele Onwards as they did rural home visits to assist children and families affected by cerebral palsy who don't have regular access to health care and assistance. 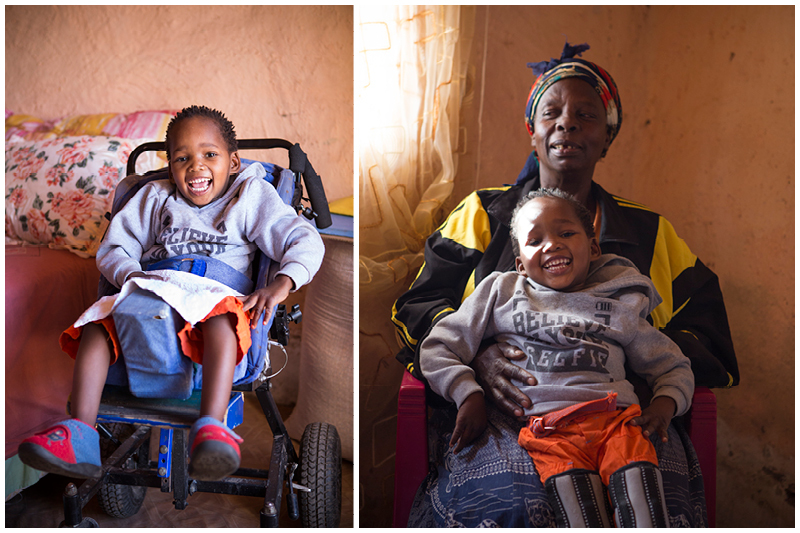 The visits entails fixing and altering buggies, ordering new equipment, and often making a plan to adjust old equipment and work with limited resources to make the children more comfortable and functional. 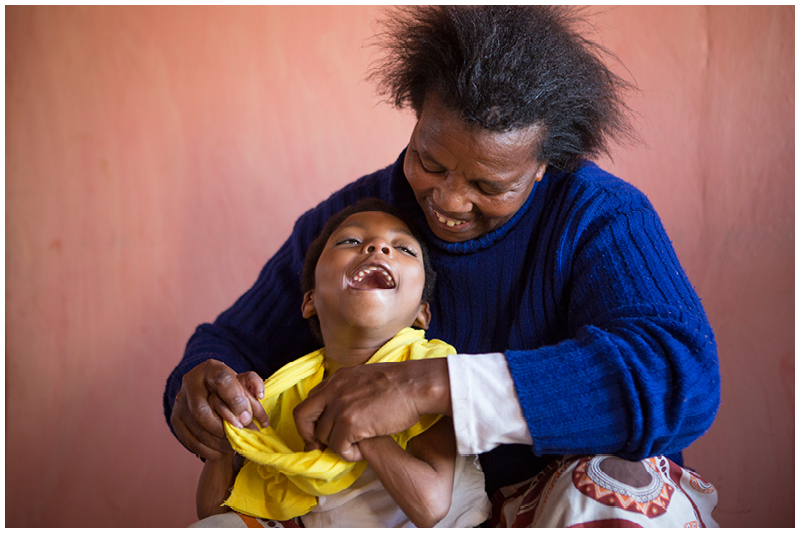 Cerebral palsy is a disorder that affects muscle tone, movement, and motor skills and is normally caused by brain damage that occurs before or during a baby's birth. 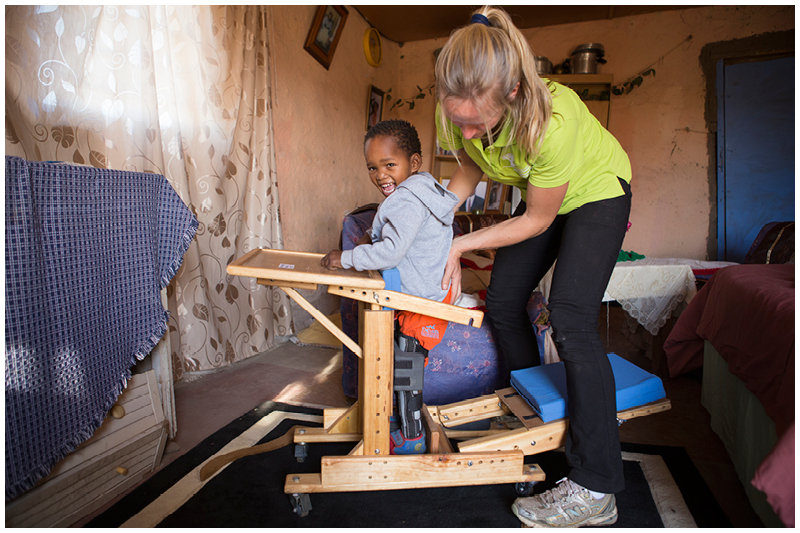 Although there is no cure for cerebral palsy, it is certainly possible to limit damage and make sure that these children have the best chance at being as functional as possible. 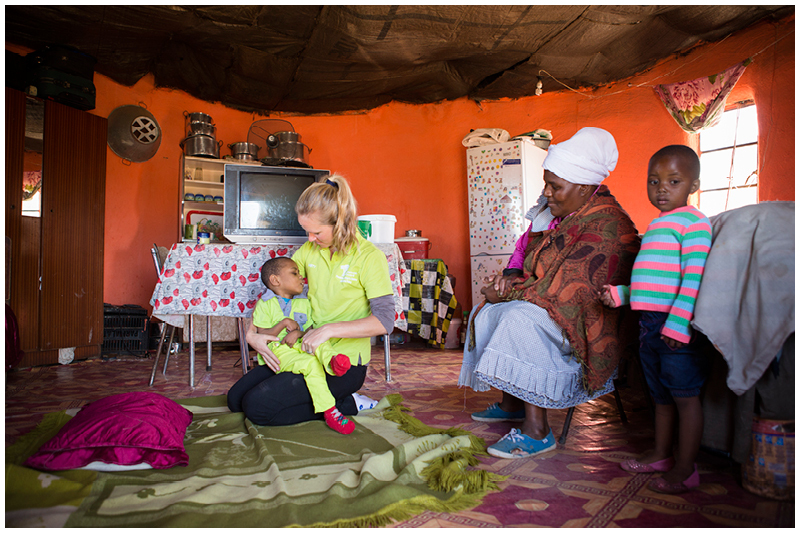 Although the focus is on the children, the thing I really admired about the visits is how much time was spent empowering and educating the children's caregivers. 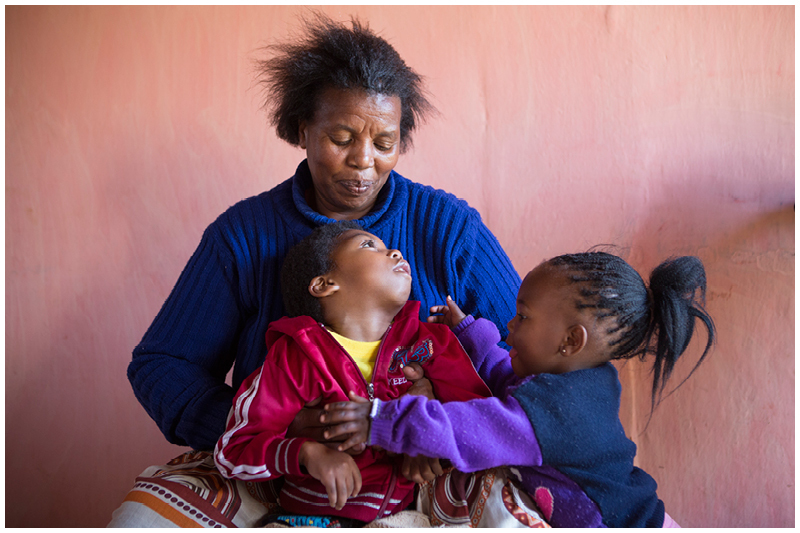 Often grandmothers and even great grandmothers are left to look after these children with very little help or support. 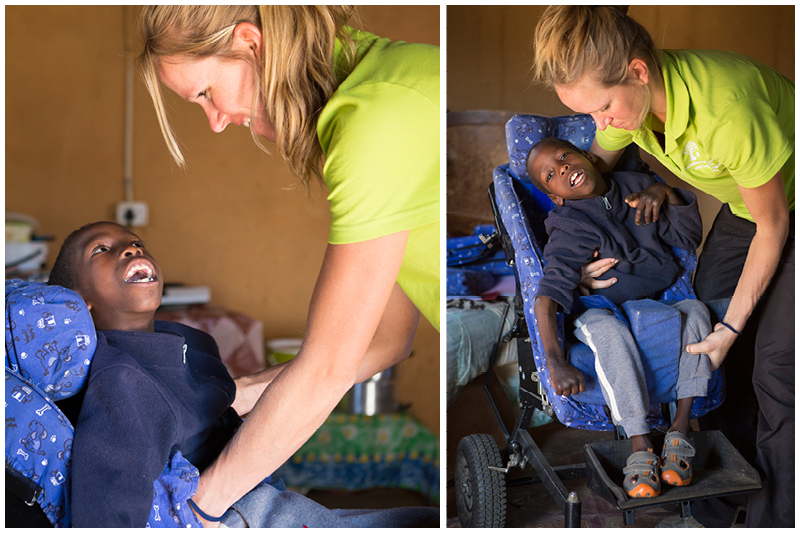 The team took time to ask questions and teach them how to help the children sleep in better positions, check their massage technique and offer suggestions and advice for the children and the caregivers.